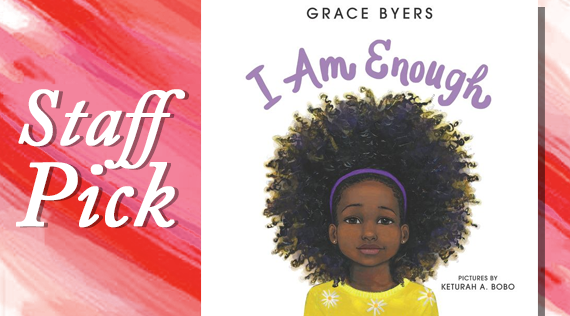 Grace Byers, activist and actor, shares a story of a multiracial young girl. This book was born out of her desire to empower young girls against the effects of bullying. 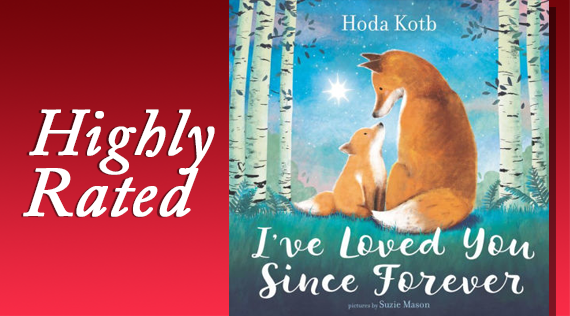 This book is a celebratory and poetic testament to the timeless love felt between parent and child and inspired by Hoda Kotb's heartwearming adoption of her baby girl Haley Joy. Children's TV Now On Hoopla! Hoopla now offers a wide selection of children's television shows for download! 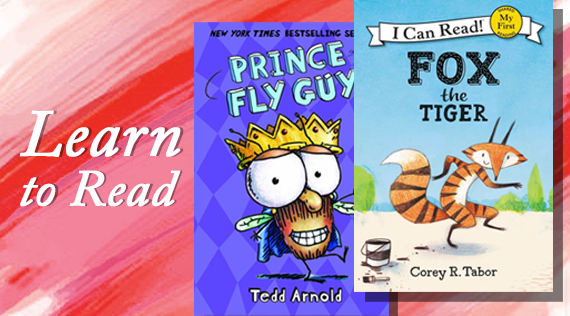 Check out these titles, both classic and new, to download for your young ones! Have your library card ready and click the button below to get started. 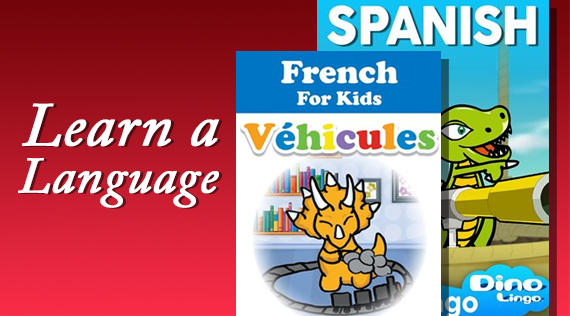 Dino Lingo is a television series available for download on Hoopla that introduces children to other languages. 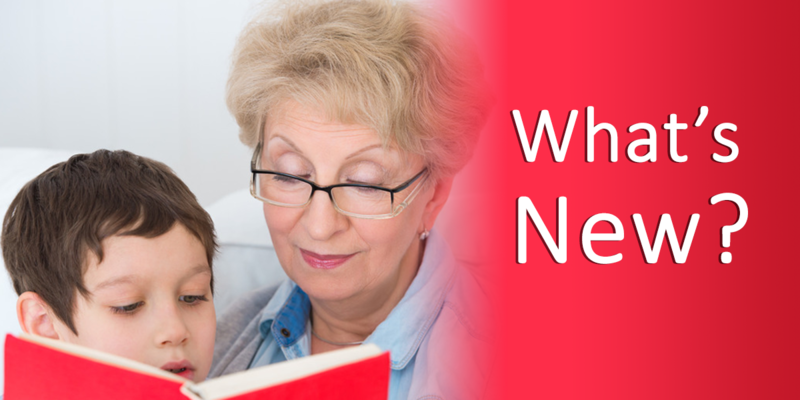 Learning a new language improves the brains ability to focus and process information. New additions such as "Prince Fly Guy" and "Fox the Tiger" are now available to request. 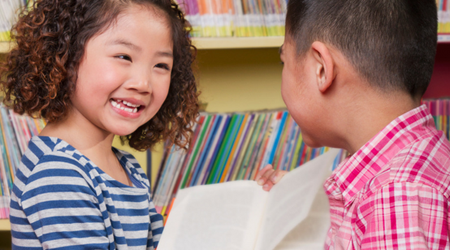 Books from our Easy Reader collection will help your child ease into learning to read by themselves. 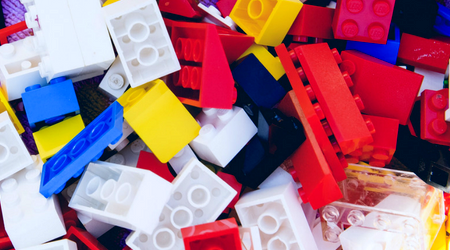 Children K-4 may choose a challenge to complete or create whatever they imagine using LEGOS! Join us for a fun-filled session of stories, songs, fingerplays, stretching exercises and art activity. 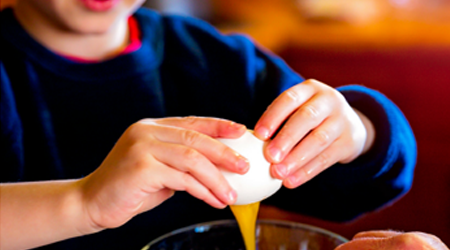 Children will make their own delicious snacks during this hands-on cooking experience.